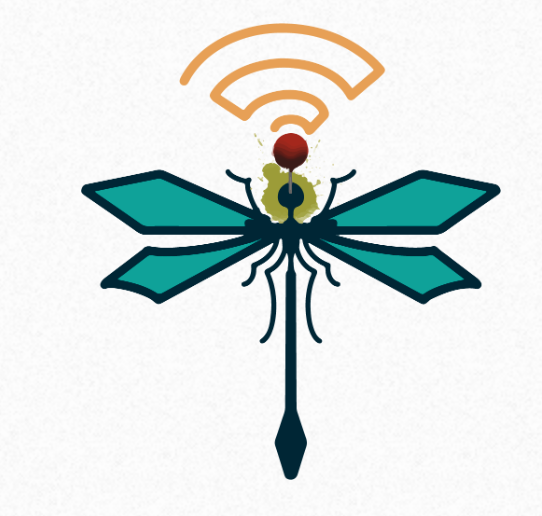 Security researchers recently revealed a set of vulnerabilities, collectively known as Dragonblood, that affected the WiFi Alliance’s recently released WPA3 Wi-Fi security and authentication standards. If exploited, the vulnerability will allow an attacker within the victim’s network to obtain a Wi-Fi password. In downgrade attacks, networks that support WiFi WPA3 can induce devices to use older, less secure password-switching systems, allowing an attacker to retrieve network passwords using old vulnerabilities. Inside side-channel leaks attacks, networks that support WiFi WPA3 can trick devices into using weaker algorithms that leak a small amount of information about network passwords. Through repeated attacks, you can finally recover the full password.